February will mark the seventh anniversary of the death of SeaWorld Senior Trainer Dawn Brancheau. 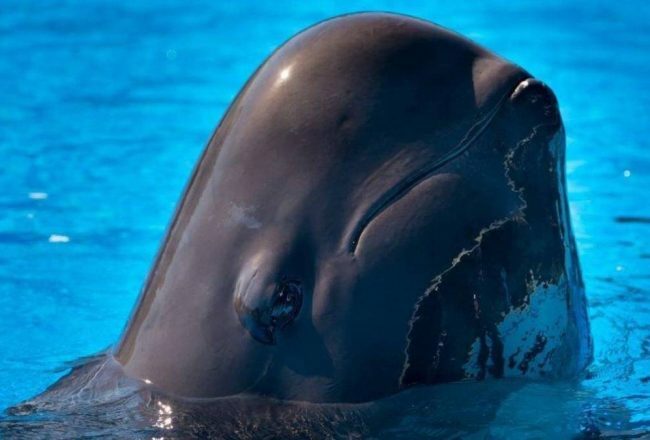 Killed by the now deceased orca Tilikum in Orlando, Fl. on Feb. 24, 2010, Brancheau’s death affected massive change for SeaWorld and for the whale himself. 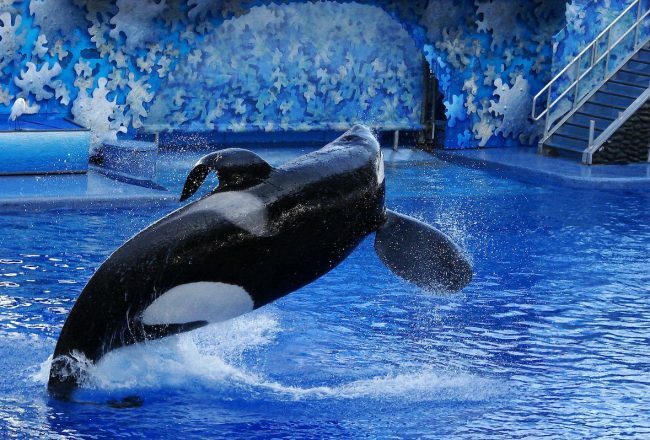 After Tilikum killed Dawn, the show was over. 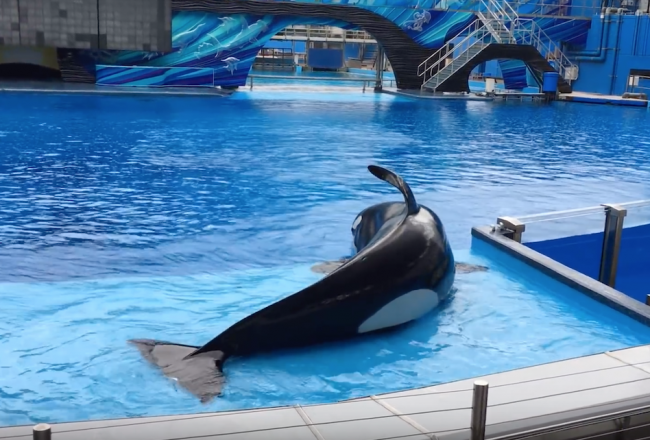 Overnight, SeaWorld’s impressive bull orca was forced into isolation. Relegated to a back pool, Tili had become SeaWorld’s elephant in the room. Meanwhile, a family was irreparably changed. Brancheau’s beaming smile had been snuffed out forever. Amidst the tragedy and grief, SeaWorld attempted to right its sharply tilted ship by saving its bottom line. They used a deceased woman without a voice to do so. A trainer, whom by all accounts, was a dedicated, experienced employee and considered to be, one of the park’s biggest assets. Dawn Brancheau was more than just a trainer. She was the face of SeaWorld, their poster child. Her tragic death was an injustice, but not because of Tilikum. Ripped away from his family as a calf, he too, was the product of human interference. For decades he entertained the crowds and buffered SeaWorld’s coffers. Reduced to a ‘splash whale’, Tili was far removed from the life he once knew and a shadow of his wild counterparts. Like other deaths before hers, Dawn’s demise could have been swept under the table. It was the actions of a dedicated few and the oversight of federal OSHA, the Occupational Safety and Health Administration that forced it into the spotlight. Systematically and methodically, they joined the pieces and yielded the truth. SeaWorld, the family-friendly marine park whom everybody loved, was a wolf in sheep’s clothing. 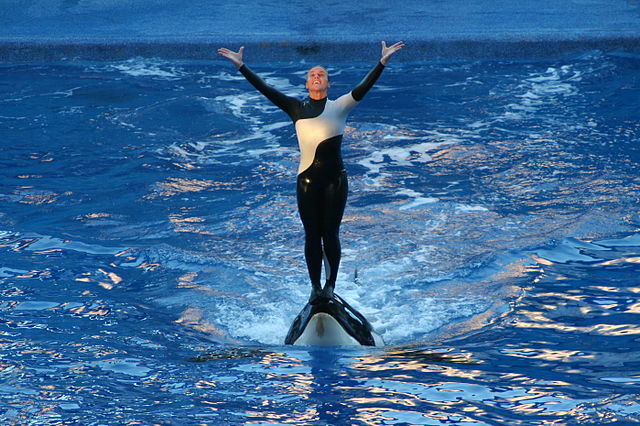 SeaWorld accepted no responsibility for Brancheau’s death. When they were cited by OSHA in August 2010 for three safety violations, they were fined just $75,000, a drop in the bucket for a then multi-billion dollar company. Had they accepted the fine and adopted OSHA’s recommended changes, the park may have fared better. But this was never the SeaWorld way. OSHA stated SeaWorld knew of the dangers to its trainers from killer whale interactions and chose to ignore them. Image: Elizabeth Batt/Purchased personal collection. SeaWorld had never been truly tested before. They had faced little — if any, scrutiny. Derogatory incidents had been deftly handled and swept under the rug. 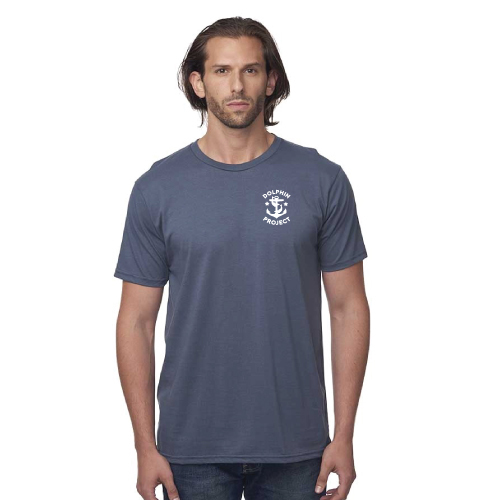 This was a company, remember, that sat high atop a pedestal with regard to the understanding and care of killer whales. Since SeaWorld first opened its doors to the public, it was credited as the gold standard for marine mammal care. Deferred to by experts and government agencies alike, the corporation was beyond reproach and above questioning. In turn, this fostered and nurtured an air of superiority and arrogance in the upper echelons of the park’s management. SeaWorld’s response to the OSHA citations and recommendations, therefore, was swift and derisive. In a corporate statement, they painted OSHA’s understanding of marine mammal care and training as ignorant. “We look forward to challenging OSHA’s unfounded allegations and are confident that we will prevail,” the park said. SeaWorld did not prevail because it was impossible to prevail. The history of the park was all too telling and damning. Records obtained from OSHA via the ‘Freedom of Information Act’ spread further clarity on SeaWorld’s behavior prior to, and following, Dawn’s death. When it is aligned with existing information, you’ll find it impossible to misconstrue their actions as anything other than morally and ethically reprehensible. This is part one in a series of articles about Tilikum, Dawn Brancheau, OSHA, and SeaWorld. 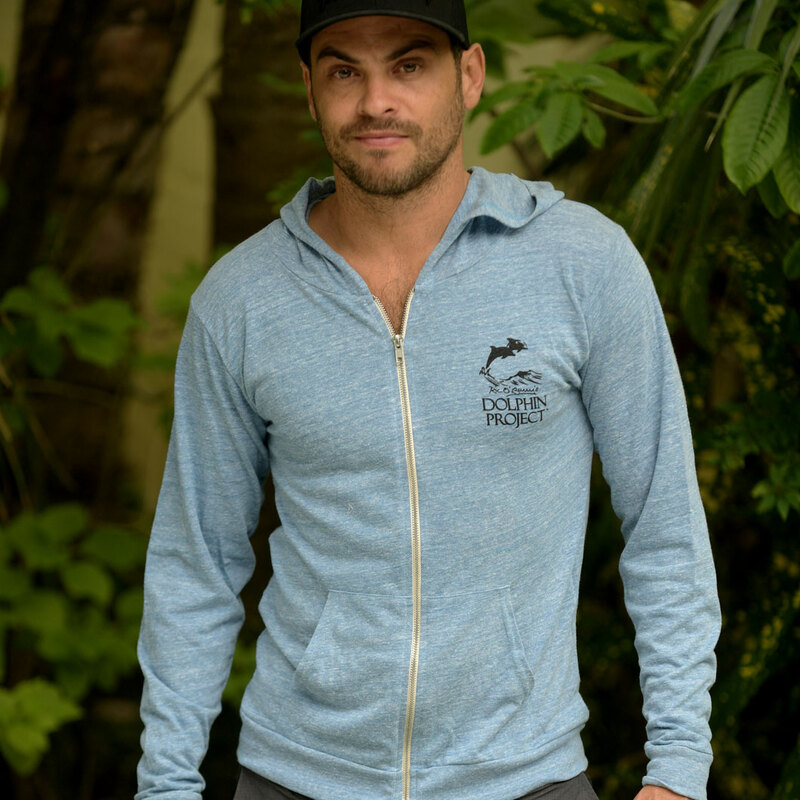 Read part two: https://dolphinproject.net/blog/post/the-trio-of-deaths-keltie-byrne/A Trio of Deaths.